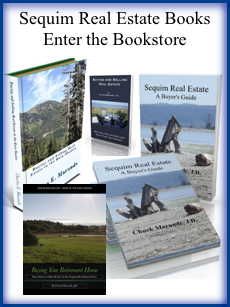 The Sequim property tax website, aka the Clallam County Tax Assessor’s website, is full of helpful information if you are doing research on real estate taxes, but the vast majority of buyers do not realize how the Sequim property tax site can be used to compare prices of homes for sale. I use this website all the time, and it even has photos of all the homes in the county, but it was one of my own clients who took research to entirely new levels while comparing homes we were looking at. Thank you Bert. 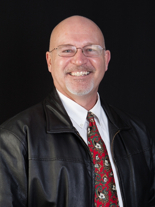 Let’s say you’re looking at homes on the Internet, and let’s say you’re using my Sequim Homes for Sale MLS site. [If you aren’t, you might want to try it out, because it has been programmed to be the most powerful Sequim MLS site and does not require that you register your confidential information.] When you find a home you think has potential and you want to learn more about what it’s fair market value (FMV) might actually be in this market, you can use the Sequim property tax site to increase your personal knowledge of prices for homes like the one you’re researching. The assessed value of the home is the most relevant number. The first thing you’ll do mentally is compare the listing price of the home you’re looking at to the assessed tax value. The county assessor is charged with the responsibility of assessing homes at their true fair market value, but some homes are assessed higher and some lower. This means the assessed value is not definitive by any means, but it is useful. While I have seen some dramatic variations, I have been surprised lately how often the county assessment is right on. 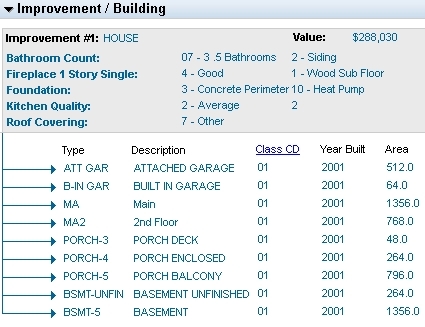 For example, if you’re looking at a property like one that is listed for sale at 849 Chicken Coop Road, you’ll see it is currently listed for $475,000, but the Sequim propert tax site has it assessed at $641,000. Clearly, the assessor doesn’t always get it right, and clearly they don’t automatically and promptly reduce the tax assessment to keep up with current fair market values. In this case, it could tell us that the listing price is probably a fair listing price, although there is much more to think about there. If you’re looking at a home and the assessed value is substantially below the listing price, that can be a red flag telling you that maybe the listing price is too high. If you examine the tax history of the property, you can draw some conclusions about what has been done and what might be done in terms of value and taxes. 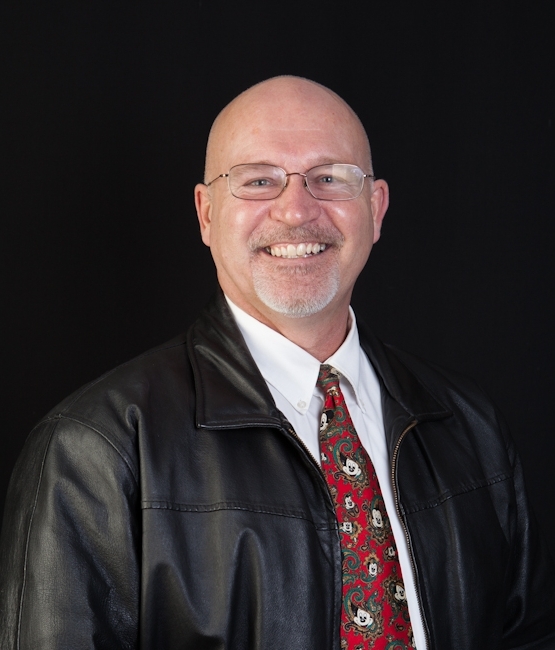 Of course if I am your Sequim buyer’s agent, I will help you walk through all of this and make good comparisons so that when you do make an offer on a home, you’ll have a very solid foundation for negotiating the best possible price regardless of what the Sequim property tax may be.